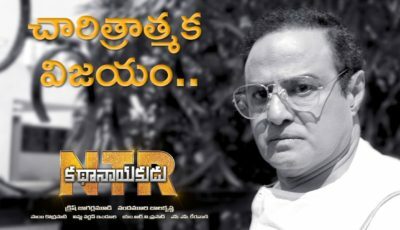 telugu 2010 year nandamuri hit fair..simha, brundavanam, katti..nandamuri hit fair…..
anna ntr telugu indistry no1 hero dailogies, dance, action any way telugu ra raju mana anna jr ntr..
We are eagerly waiting for the PVC & SHAKTI…. 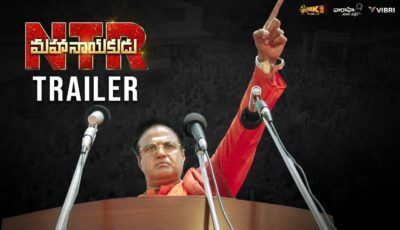 No doubt this film will be the biggest hit of 2011. I am also more eagerly waiting to see Sri Rama Rajyam under Bapu garu. Latest addition of Shri Akkineni as Sage Valmiki is great move by Shri Bapu and Ramana. I wish this movie will be a true classic and once more awakes the sentimental and the Divotional aspect in people. Uttering the word Rama itself makes once hair raise and makes Souls Pure. I am ready to act in this movie even in vaanara sena in an extra role if Bapu garu gives an opportunity. Such is the merit of Bapu garu. All cinemas need not be commercially hit, some remain as great classic to remember. Sreenadhudu is one such movie.